Putting the matter to rest once and for all. UTIs are not only mind-numbingly awful but also very common, with almost a third of women developing one during their lifetime. 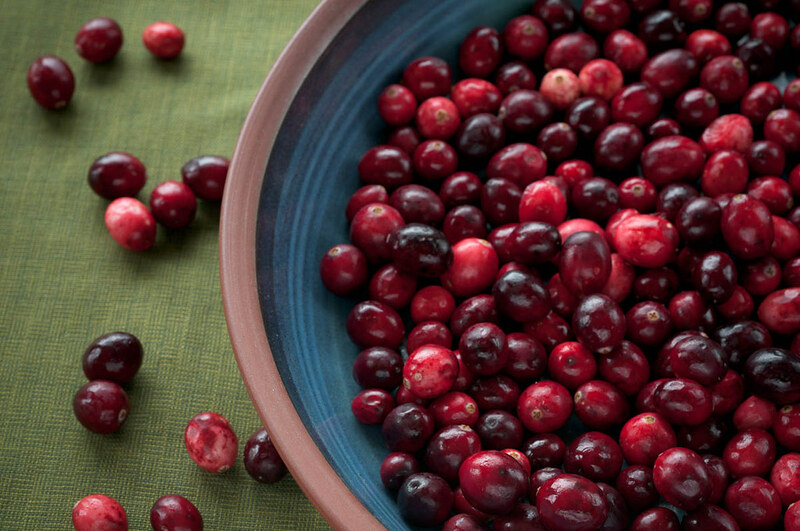 So, to get to the bottom of the ages old question "can cranberry juice cure a UTI? ", I reached out to a certified family doctor of over 20 years who conveniently happens to be my mom. In short, the answer is yes. However, it's not quite that straightforward. First of all, it has to be pure unsweetened cranberry juice — NOT cranberry cocktail — for it to work at all. According to my doctor, this is because the sugars will get in the way of your body's natural immunity and germ fighting super powers. Secondly, cranberry juice will only cure a mild UTI that has been caused by E.Coli bacteria. Before writing this article, I never realized there was more than one type of bacteria that could trigger a UTI, but it turns out that there are several. Although these are way less common, it's always a good idea to get tested to figure out what the definitive cause is. In order to soak up all of cranberry juice's magical curative powers, my doctor suggests drinking half a litre — or 2 cups — of cranberry juice, all in one sitting. This should be repeated every day until your symptoms are gone. However, if they are not getting better in a matter of days you should definitely seek medical help, as antibiotics do work better in the end. Cranberry juice cures a UTI because it is full of an antiseptic from a natural plant called "Uva Ursi", which stops E.Coli from attaching to the bladder wall. If you can't quite stomach the taste of pure cranberry juice — because it is fairly sour — you can sweeten it with pure apple or grape juice, with no harm to the curative abilities, or pick up some cranberry extract pills at your local health food store. #SpoonTip: A little known fact is that a cup of pure blueberry juice works almost as well as cranberry juice in preventing and curing UTIs. So the next time you feel a UTI coming on, or if you're looking to prevent one, you can now grab that glass of cranberry juice with full confidence in the answer to the question "can cranberry juice cure a UTI? ", and the backing of a certified medical professional. Time to take a hike, UTIs.